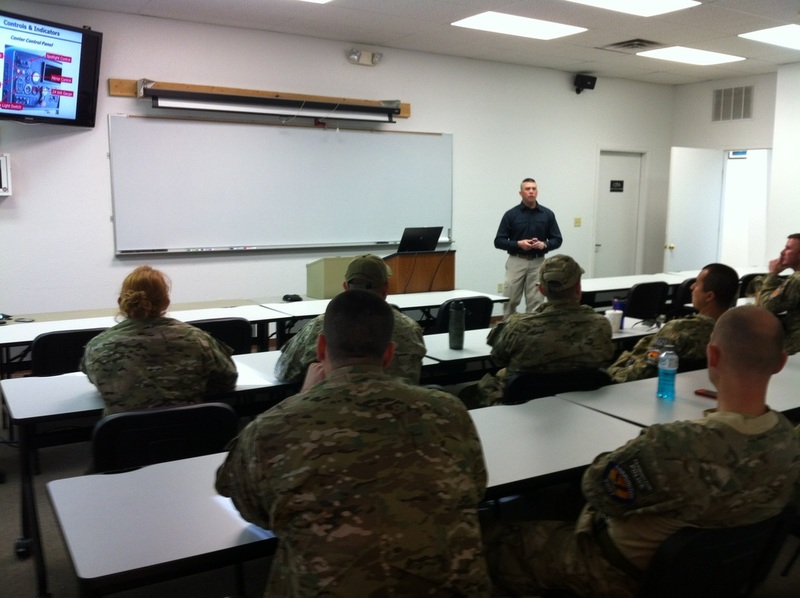 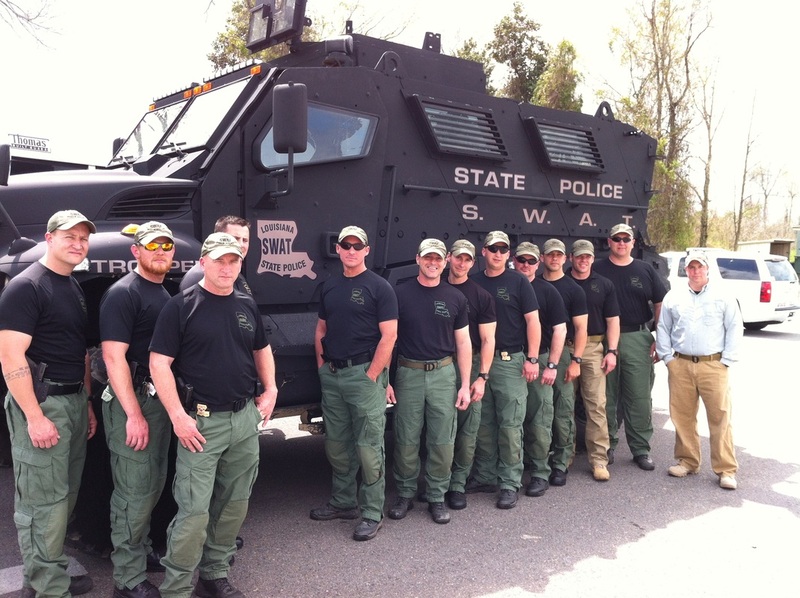 Smith Integrated Technologies MRAP Training Program is developed strategically off of the Department of Defense. 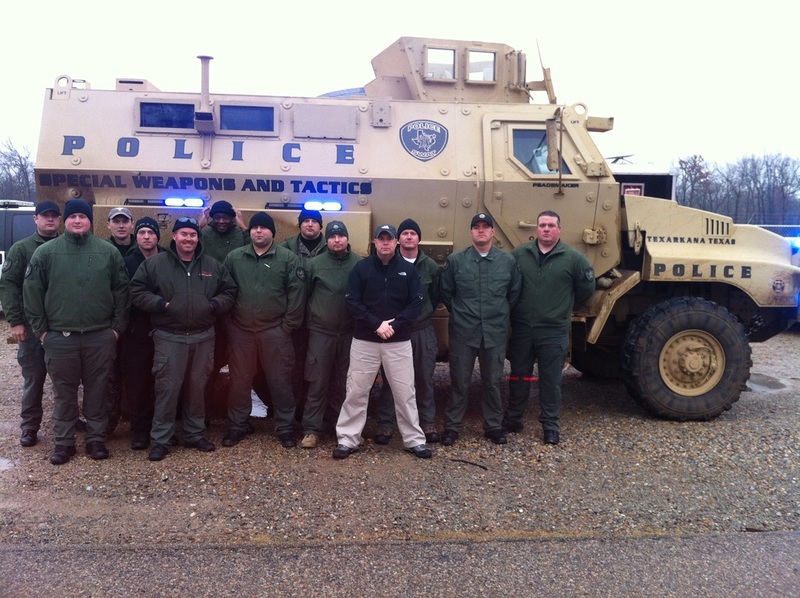 Our mobile training team is comprised of certified MRAP University Instructors and certified Law Enforcement Instructors with backgrounds training Military, Law Enforcement, Border Patrol, and Homeland Security personnel. 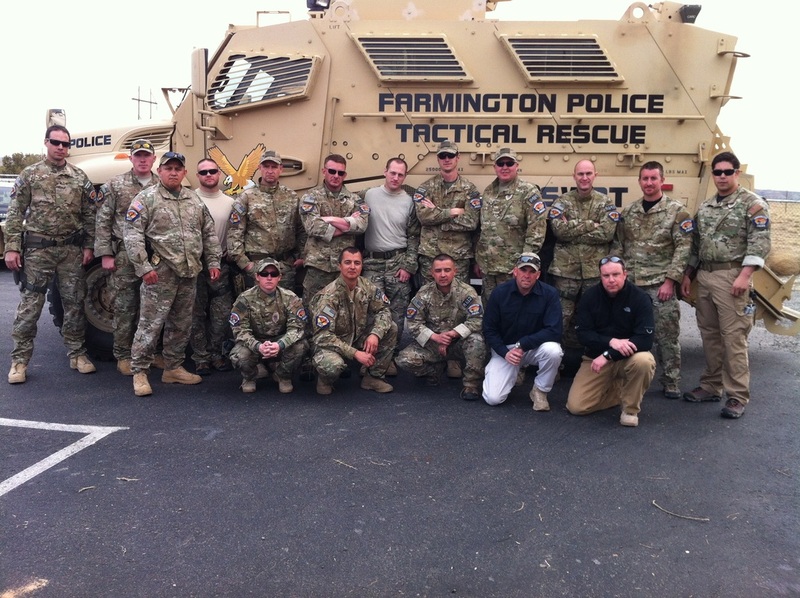 In addition, we have complete wiring diagrams for proper installation of lights and sound for your vehicle, as well as DRMO connections to help you receive and replace damaged parts for your MRAP.